Inogen’s mission to improve the quality of life of supplemental oxygen users began in 2001 when Mae, a beloved Grandmother, was prescribed oxygen therapy. Inogen is innovative oxygen. We are committed to increasing the freedom and independence of oxygen therapy patients through innovative products and services. Inogen provides innovative and efficacious respiratory products for use in the home care setting to improve the health, wellbeing and independence of patients. 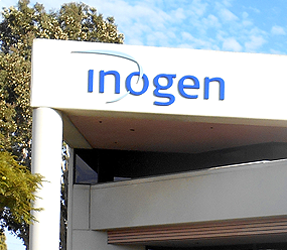 Inogen is committed to understanding and meeting customer needs, providing reliable and quality products, sustaining an effective quality system and maintain regulatory compliance.